» Connecticut lawmakers will consider legislation that could help homeowners with failing foundations. Connecticut lawmakers will consider legislation that could help homeowners with failing foundations. At least four bills have been proposed this legislative session that, if passed, will help Connecticut homeowners grappling with crumbling foundations. The four bills, introduced by State Rep. Tom Delnicki, tackle a broad spectrum of issues related to the crumbling foundations crisis in Northeastern Connecticut. One bill would mandate the testing of quarries for pyrrhotite, the mineral partially responsible for the issue, and another would require insurance companies to include the issue in homeowners insurance policies. Since the problem was detected in north-central Connecticut, the state has estimated that as many as 34,000 homes in 36 towns might have failing foundations. According to a state report, a mineral named pyrrhotite, which breaks down when exposed to water and air, is partly to blame. In 2017, the state created a captive insurance company, the Connecticut Foundation Solutions Indemnity Company, to pay out $133 million in funding to homeowners struggling to replace or repair their foundations. What will these bills do? The first bill, introduced by Delnicki and state Rep. Kurt Vail, requires insurance companies to provide coverage for the peril of the collapse. Insurance companies have denied homeowners’ claims, saying the problem does not qualify for coverage under their definition of “collapse.” Homeowners have been left to bear the burden of a repair, which can cost as much as $200,000. The question of what defines collapse was raised before the Connecticut Supreme Court in December. Insurance companies argue that in order to cover a failing foundation, the home would need to be actively collapsing, while lawyers for homeowners argue that homes diagnosed with the issue are already in danger of collapsing. If the legislature mandates the coverage, homeowners with failing foundations will be covered and avoid paying hundreds of thousands of dollars to repair their homes. A second bill would mandate testing by the Department of Consumer Protection for pyrrhotite at the state’s quarries. A report by the Army Corps of Engineers released in October recommended that the state set guidelines for how much pyrrhotite can be used in concrete aggregate mix for residential and commercial buildings. 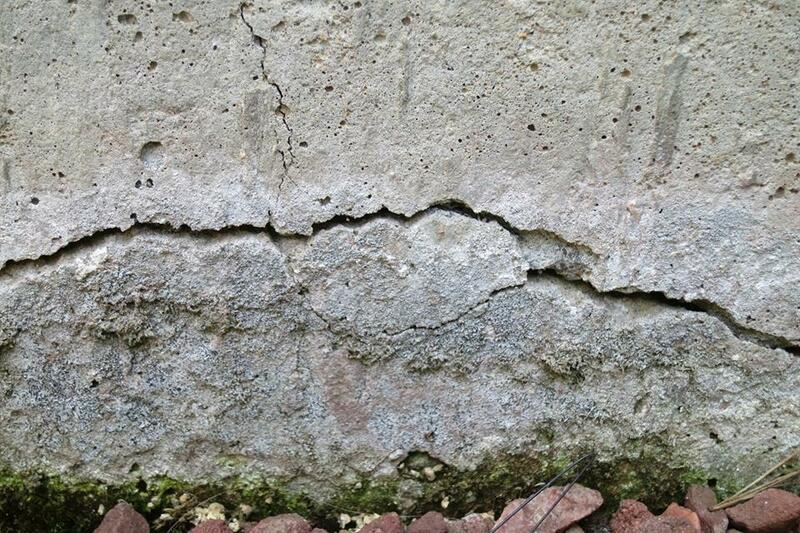 The report said that less than 0.1 percent pyrrhotite in the concrete is the safest amount and a higher percentage in the mix can lead to the cracking and subsequent structural failure, which has been seen in foundations all over northeastern Connecticut. The report also recommended that testing be done about every three months at Connecticut quarries. What other bills have been filed? A third bill extends the state’s foreclosure mediation program and a fourth bill would protect homeowners’ credit from being damaged if they default on their mortgage or walk away from their property. It’s hard to say for sure. The bills have been proposed and referred to different legislative committees. Some will be the subject of public hearings during the session before lawmakers vote. Scheduled public hearings can be found at cga.ct.gov.